Singapore, Wednesday, November 28, 2018 – Two Singaporeans, Feng Wei, 49 and Lim Jun Zhen, 46, will be among the region’s best athletes battling for the Asian Skyrunning Championship titles. 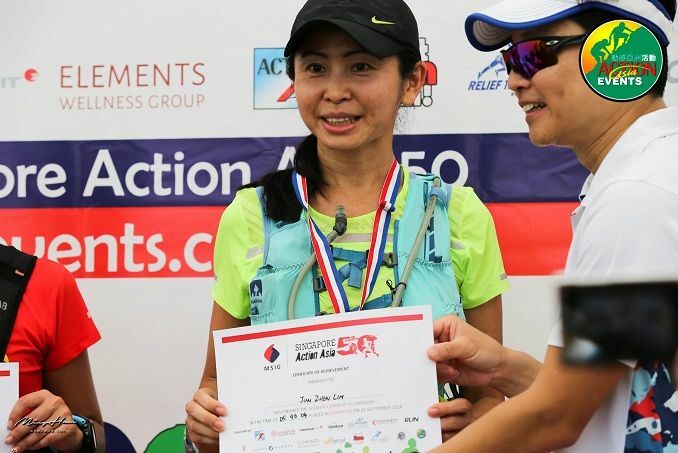 Both first-timers to the race earned their slots by being the top Singaporeans of the 50km event at the MSIG Singapore Action Asia 50 in September. 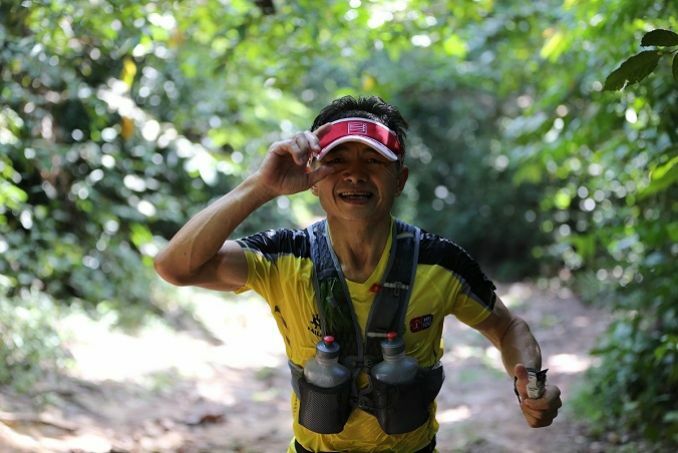 Feng, who started trail running nearly three years ago, is delighted to have the opportunity to race in Hong Kong thanks to the generous sponsorship by MSIG Singapore. Both him and Lim also won a three-month training programme with fitness performance & retail hub TripleFit, which has helped them get into tip-top condition for the Asian Skyrunning race. 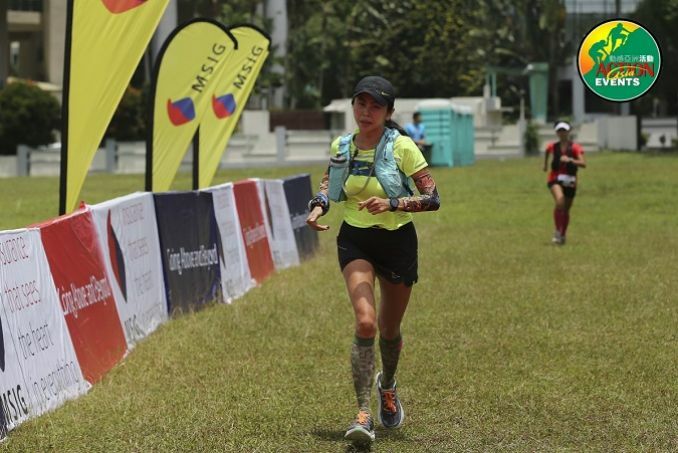 Lim, who did her first trail race in 2015, thanked MSIG for the chance to race in Hong Kong. She believes training in Singapore has made her a stronger athlete mentally. A strong mind will be as important as a strong body for the race. The Lantau 50, with a total of 3,500m of elevation gain over technical terrain, is one of a handful of races in the world that is an International Skyrunning Federation-qualified race under the Ultra category. The 54km course will flag off from Man Tung Road Park in Tung Chung and head up to Ngong Ping, go along the Keung Shan ridge down to the Shek Pik area, back over Lantau and Sunset Peaks, then contouring around and down to Pak Mong before heading back to Tung Chung. Lim’s is relishing the opportunity to experience Lantau’s pristine trails. Her love for the mountains is so great that even an injury can’t keep her away. For Feng, his love for the mountains requires a careful juggle of family, work and training time. John Ray Onifa (a.k.a.‘StingRay’), Philippines - 1st Moontreker HK. The Lantau 50 will also offer two shorter distances: a 16km course contouring the ridge from Sunset Peak to Pak Mong, and a 27km Skyrace course going over Lantau and Sunset Peaks down to Pak Mong and following the 54km route to the finish. MSIG Insurance (Singapore) Pte. Ltd. (“MSIG Singapore”), a member of the MS&AD Insurance Group, is Singapore’s leading general insurer. With a local presence of over 100 years, MSIG Singapore offers an extensive range of insurance solutions for personal and commercial risk protection, enabling the security and safety of individuals and businesses. Wholly owned by MSIG Holdings (Asia) Pte. Ltd., MSIG Singapore holds an A+/Stable financial rating by Standard & Poor’s. Action Asia Events is the operational arm of the premier adventure racing series in Asia, Action Asia Challenge with responsibilities to plan and manage the Action Asia Challenge series of races. These responsibilities range from selection of the course venue, dates and race format to raising the funds essential to run the race as well as liaising with the Hong Kong registered charitable section of the Challenge, Action Asia Foundation, to determine fund raising activities associated with the Challenge. Since the first extreme races in 1992, the first World Championship in 1998 and the introduction of the Skyrunner World Series in 2003, Skyrunning has grown to become a globally renowned sport governed by the International Skyrunning Federation. In 2015, the Continental Championships were introduced and includes Asia, Europe, North America, Africa and Oceania. The sport is practiced in more than 40 nations and counts followers from 126 countries.